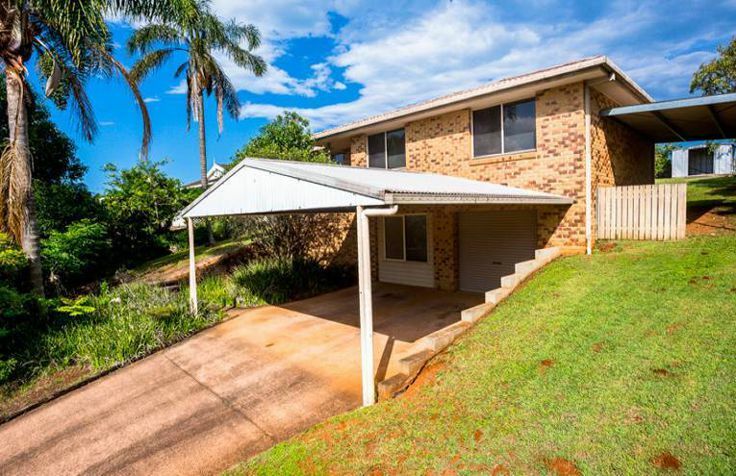 This Real Estate Portal is a directory of agents from Lennox Head in the north to Woodburn in the south and to Lismore in the west. It also lists properties for sales by the Most Popular Agents in the area. People buy real estate in Ballina because of its idyllic location and climate. It is recorded to have one of the best climatic conditions in Australia. Ballina is ideally situated on the far north coast of NSW between Sydney and Brisbane, Australia. It is accessible to Australia's major cities by regular air and rail services, and the East Coast Pacific Highway. Ballina has a variety of surf beaches and scenic hinterland, providing the ideal location for its residents and holiday makers alike. Ballina has quality accommodation, shopping centres, schools, sporting clubs and facilities.